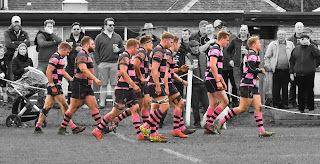 Ayr welcome Melrose to Millbrae on Saturday to compete for the BT Charity Shield, kicking off at 3pm. Ending last season all square with two wins apiece, the BT Premiership champions and the BT Cup champions will be picking up where they left off. As much as the teams will be battling it out, there's another element to the fixture. It's all in aid of charity, with the admission fees going towards supporting Scotland and Melrose legend Doddie Weir in his fight against motor neurone disease. 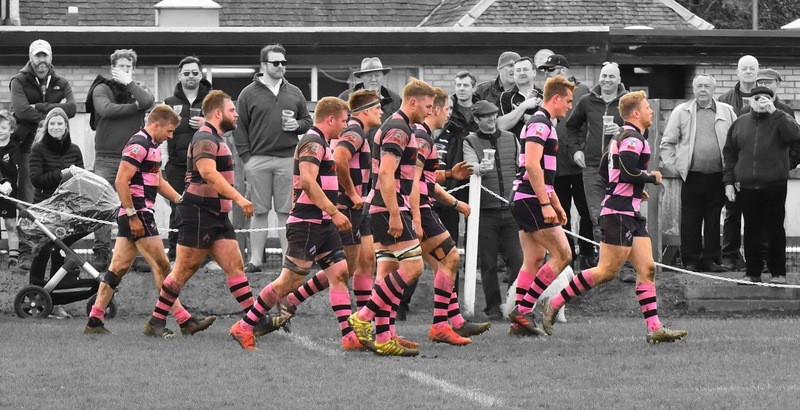 Ayr head coach Calum Forrester is looking forward to seeing his charges take to the Millbrae pitch in a competitive match for the first time in four months. "It's a good opportunity to measure where we are before the BT Premiership starts next week, but it's also all about charity and we're glad to be supporting Doddie." Grant Anderson; 14. Jamie Bova, 13. Danny McCluskey, 12. Scott Lyle, 11. Craig Gossman; 10. Frazier Climo, 9. David Armstrong; 1. Robbie Smith, 2. Lewis Anderson, 3. Adam Prentice; 4. Scott Sutherland, 5. Robert McAlpine; 6. Blair Macpherson, 7. Tommy Spinks, 8. Pete McCallum (c). David Young, 17. George Hunter, 18. Jonathan Agnew, 19. George Stokes, 20. Harry Warr, 21. Paddy Dewhirst, 22. Sam Graham.